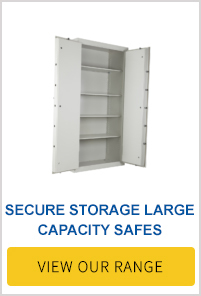 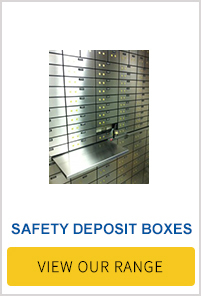 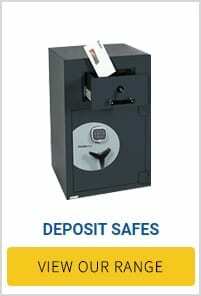 Safeguard Safes is Australia owned and operated. 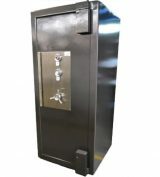 With over 55 years experience in the safe & vault industry, we pride ourselves on delivering superior quality safes, vaults and services within prompt time frames and a standard of excellence which is unique in the safe & vault industry. 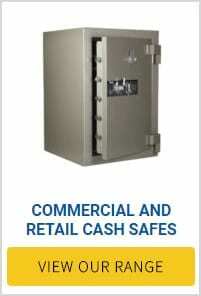 Our client base ranges from residential customers requiring personal safes to some of Australia’s biggest retail chains and financial institutions. 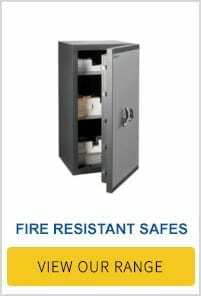 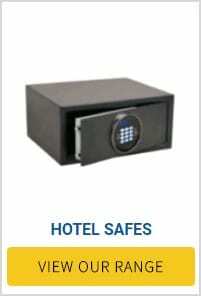 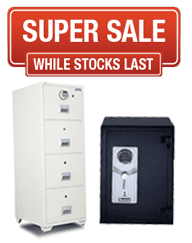 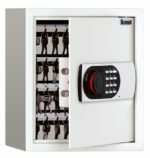 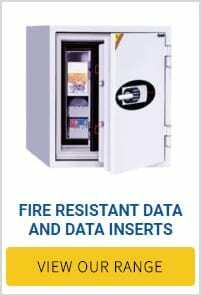 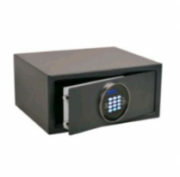 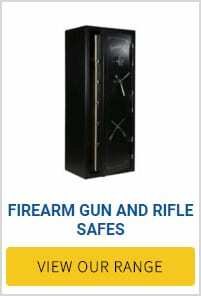 We offer our customers the best prices on an extensive range of reputable brand safes & vaults that offer certified burglary and fire protection, this provides you with guarantees that the product has been designed and tested to the stringent industry standards and all our safes & vaults come with warranty. 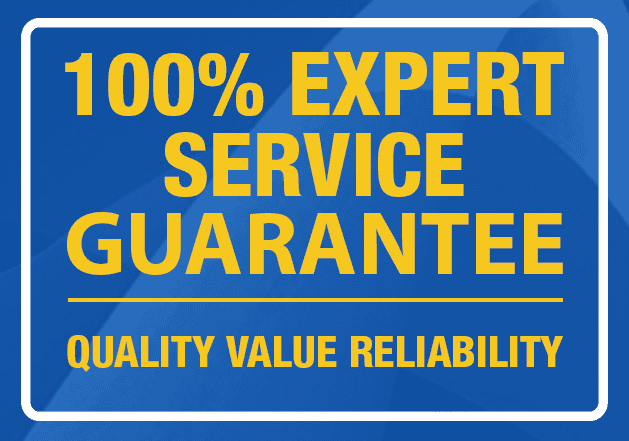 We provide a 100% Expert Service Guarantee. 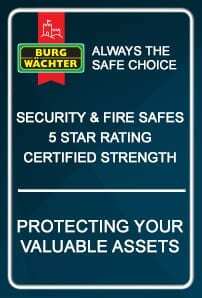 This is our commitment to you and upholding professional standards. 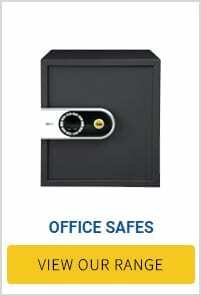 For home, office or business. 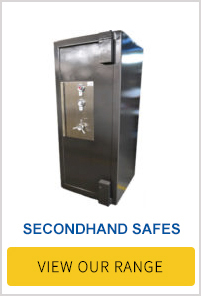 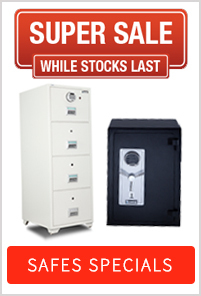 All second hand safes are reconditioned and come with a full warranty. 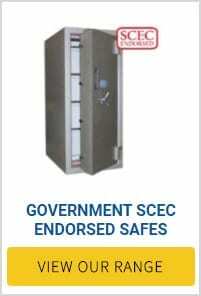 All works are performed by experienced and accredited professionals who are licensed and qualified. 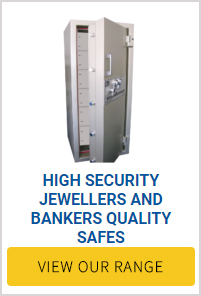 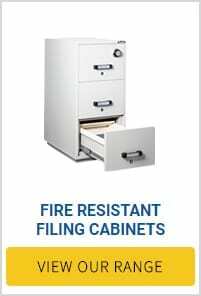 We have been the preferred and trusted company for hiring premium quality safes for major event throughout Australia over 35 years. 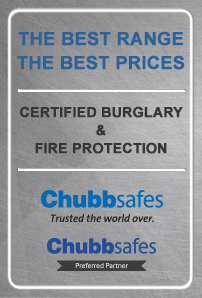 Our staff will work harder to earn your trust & confidence by providing you with total customer service. 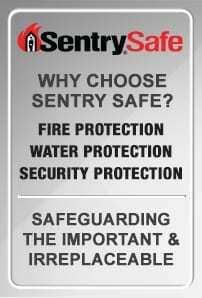 You can purchase with confidence knowing that we provide a 100% Expert Service Guarantee. 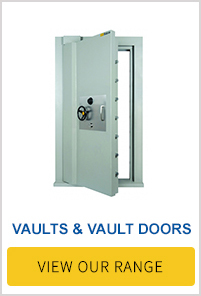 If you are not totally satisfied with our service work performed and we cannot open you safe Our policy is No Open – No Charge. 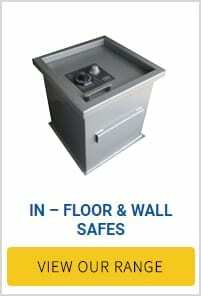 You will always get the best advice. 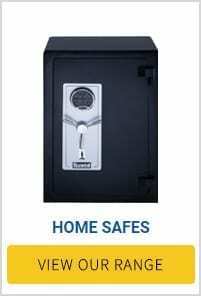 Our friendly Safe consultants are highly experienced & accredited professionals who are continually trained in the latest technology and developments to ensure that you get the right advice every time you shop . 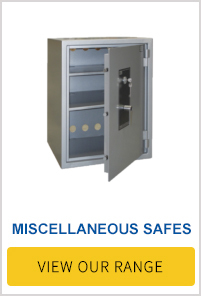 They have extensive knowledge gained over many years working with clients with similar safes needs as yours . 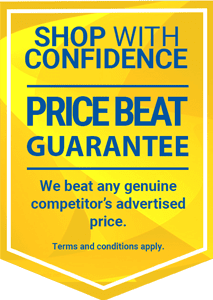 Our shop with confidence price beat guarantee means we will beat any genuine competitors advertised price on the same stocked item. 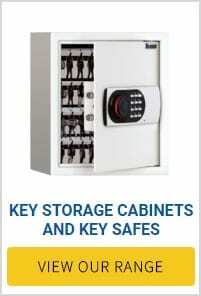 We will beat any price. 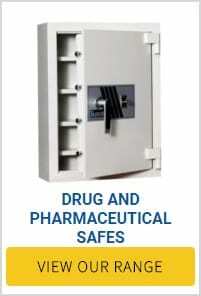 We are preferred sales and service provider for the majority of leading Safe manufacturers and offer 24/7 phone and online support to assist all our clients. 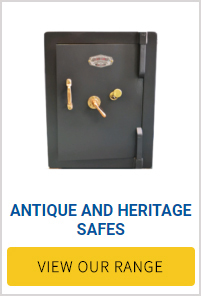 We have over 55 years of experience in the safe and vault industry where our installation and delivery services have been offering a professional, reliable and efficient service for moving and installing safes and vaults Australia wide.